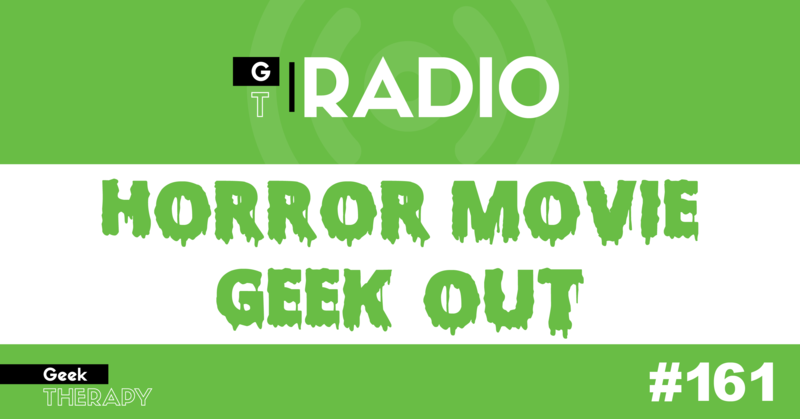 #161: This week we’re celebrating our love of horror movies! Lauren made a list of horror movies for each of us to watch so we discuss those films and many more. Plus, what is a horror movie anyway? 00:00:00 – Intro / Horror Movies! 00:20:39 – Horror Movies continued.